There is nothing as special as receiving a handmade card and here at papermilldirect we love cardmaking! 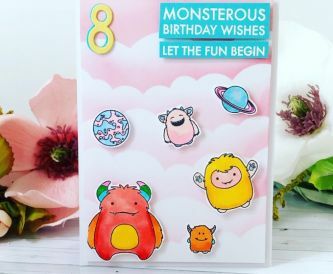 Card making is the most beloved paper craft in the UK, whenever a special day comes around in our friends and families lives, we instinctively reach for a greetings card to honour the occasion. We make cards for any occasion, Valentines Day, the birth of a new baby, Christmas and the most popular occasion a Birthday! 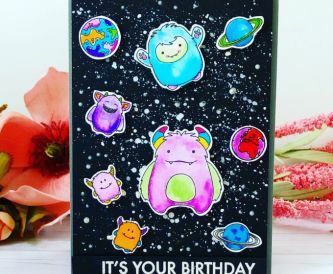 Card making has grown in popularity over the last few years due it being a cheaper alternative to buying ready-made greetings cards from shops. 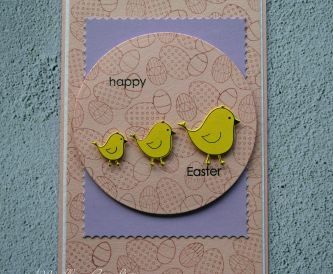 As well as making your own cards being cost-effective, a handmade card is also a lot more thoughtful! People appreciate the time and effort you spent making them a personal and heartfelt card. 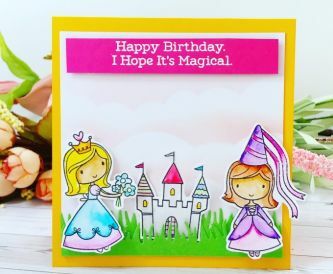 With so many different card making techniques around there is not limit as to what you can create! Die Cutting- This is a technique in crafting where you use a machine to produce cut out shapes. There are two types of Die Cutting techniques; Manual Die Cutting where you use a lever, steel dies and a cutting plate to manually press together to cut paper and other materials. Automatic Die Cutting Machines are the alternative where you connect to a design resource and the machine will use a rotary blade for cutting the materials. Stamping- This crafting technique is one of the easiest and most accessible crafting techniques available. Stamping requires stamp designs, ink pads and paper or card to replicate an image to be used with your card design. Embossing- Embossing is the process of creating a raised or recessed images or designs in paper and card using embossing folders and embossing machines. 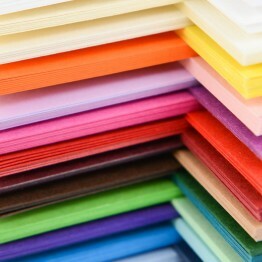 Card Blanks- Card making supplies like card blanks are an integral part of papercraft and cardmaking. As the canvas for your project, it’s important for you to find the right size and specification to meet the requirements of your next project. 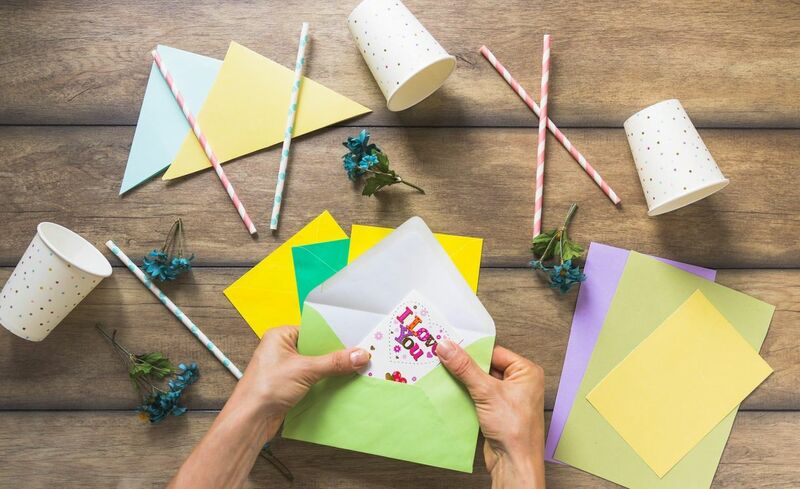 No matter what kind of card you are planning on making, having the right card blanks and other card making supplies on hand and ready to go is absolutely essential. At papermilldirect, we supply a great choice of blank cards in various different sizes, colours and textures, allowing you to find exactly what you are looking for. Envelopes- At papermilldirect, we stock a fantastic range of high-quality craft envelopes in a wide variety of sizes, colours and finishes, meaning that you can find exactly what you need for your project. Our luxury envelopes are beautifully crafted from luxurious paper and are available at excellent prices, meaning you don’t have to compromise on the quality of your end results. Whether your luxury envelopes are for wedding invitations, cards or something more out of the ordinary, we are confident that we can help you find exactly what you are looking for! 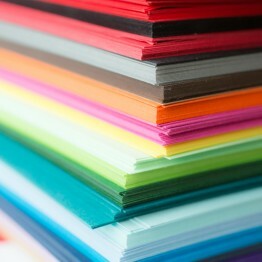 Paper & Card- Papermilldirect specialises in providing the highest quality craft paper and card possible, directly to you. Our full selection of card making paper is available to browse and buy online, so please feel free to have a click around and get some inspiration for your next project. Pick & Mix- Select different weights, colours and textures of craft paper or card in one box. It does what it says on the box – pick whatever you like from our fantastic range of card making paper and mix it in your box! Pearlised Card- Give your project that extra “wow” factor with pearlised paper and card – available in packs or as part of a pick and mix box! 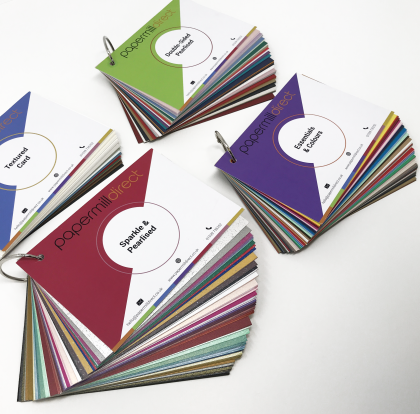 Each pack of pearlised paper provides a fantastic shimmer and comes available in a wide variety of colour options for you to choose from. 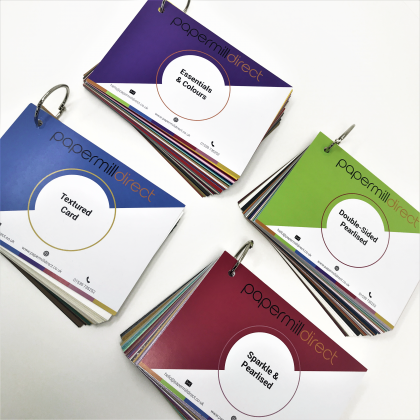 If you find yourself spoilt for choice when taking a look at our range of pearlised craft card paper, you can take advantage of our pick and mix boxes which allow you to select a number of sheets of paper or sheets of card (the number of sheets depends on the type of box selected). Adhesive and Tape- Papermilldirect’s range of craft glues, glue guns, tape and glue pens contain everything you need to make sure that your latest project – whatever it may be – is in no danger of coming unstuck at an inopportune moment. From child-friendly PVA tacky glue, to hot (and cool) melt glue guns for more advanced projects, adhesive rollers in both removable and permanent varieties, and even foam tape for using on cards or scrapbooks, you’re bound to find what you need within our stock. When you use an adhesive on your projects, you want to make sure that the aesthetics of your craft project aren’t going to be spoiled, and that’s why we choose our glue guns, tapes, glue pens and assorted craft glues from among products that are recommended by our creative design team. We know that you’re looking for a quality finish, so we’ll do our utmost to give you one. Pens and Pencils- Artists’ pencils and pens are absolutely essential tools of the trade, and Papermilldirect aims to bring you the finest assortment of products from the most reliable brands in the industry. Graphite pencils and the like have been around since the 16th century, but in the years since the range has become ever more diverse. From Staedtler Ergosoft colouring pencils, Derwent Inktense watercolour pencils and metallic pencils, to charcoal and sketching pencils, you’re now truly spoiled for choice. Of course, pens have come a long way too, and our collection of artists’ pens and markers include permanent, metallic and fibre tip varieties in packs of varying quantities. 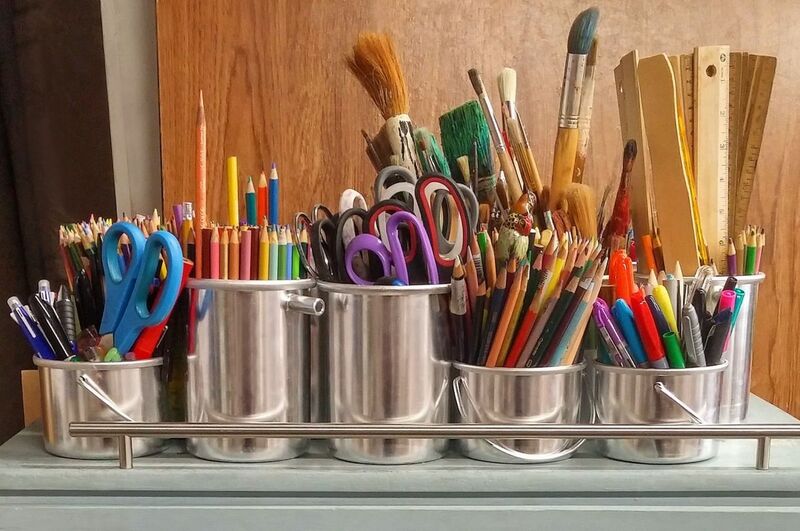 If you’re struggling to recapture the inspiration you need to get started on your next project, one look at our many options for artists’ pens and pencils should get you excited to start drawing again.